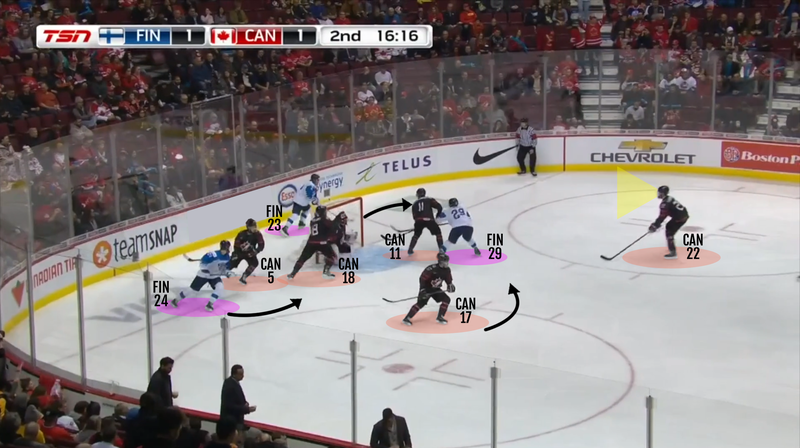 With time and space at a premium, teams are using the back of the net to maintain possession and create offensive opportunities. 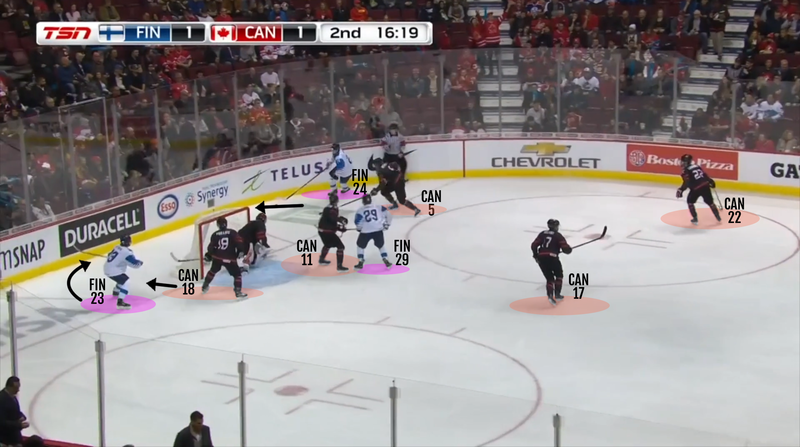 Using the back of the net forces defenders to make decisions to contain or pressure and this leads to mismatches and breakdowns that lead to scoring chances. 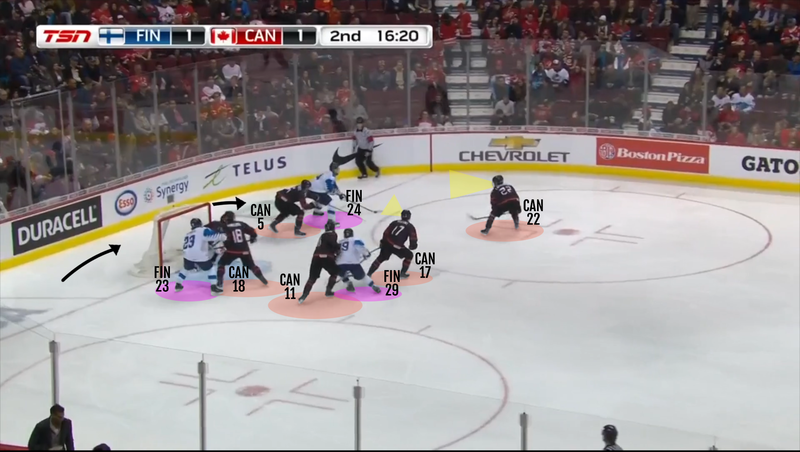 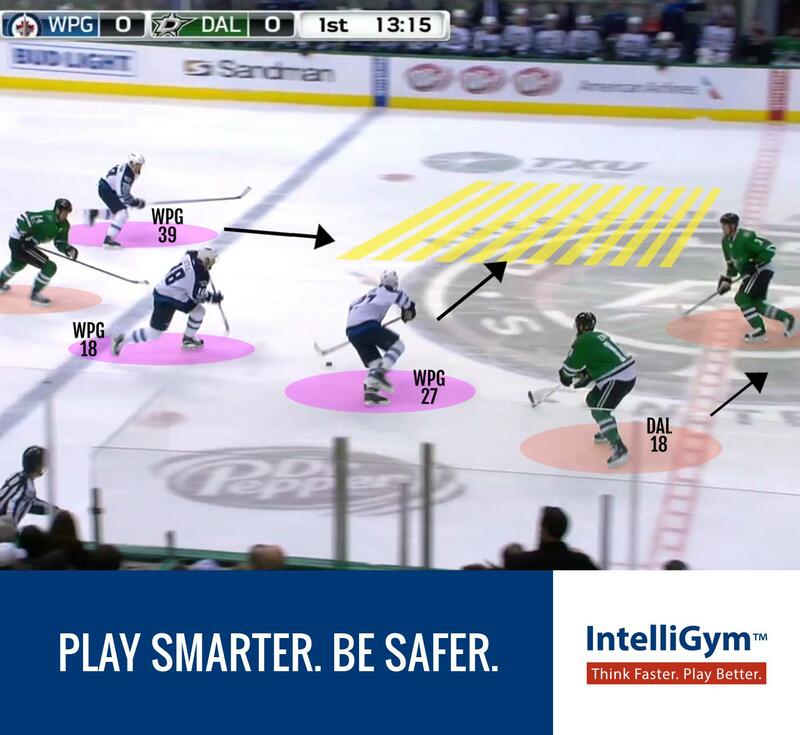 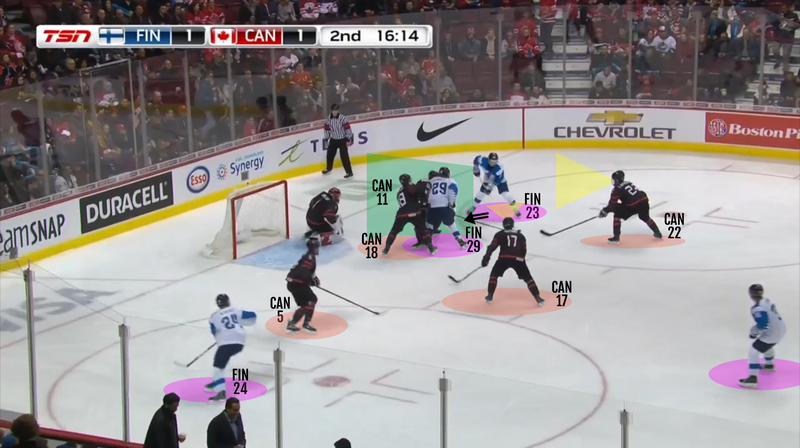 Teams can take full advantage of all of the space in the offensive zone. 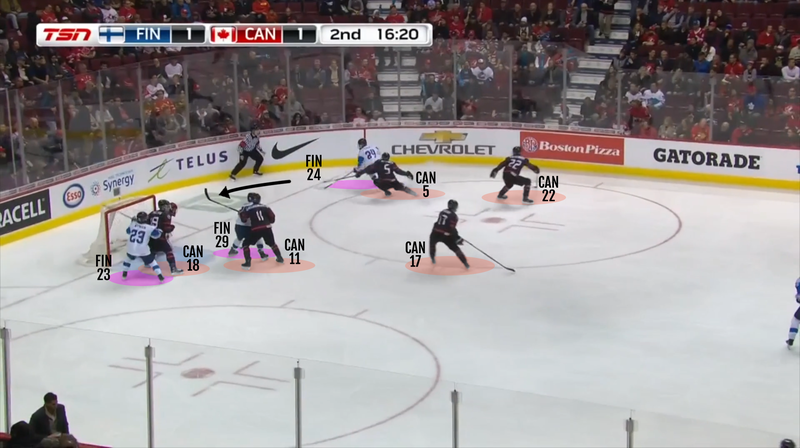 Watch the video clip again to see how the forced switches and using the space behind the net and maintain possession create breakdowns and leads to offensive opportunities.